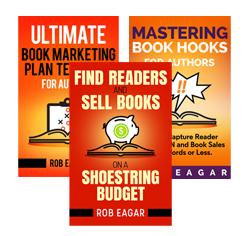 Authors: Get over 30 articles of free book marketing instruction! Is Your Website a Decision-Making Machine? How Many Humans Actually See Your Online Book Ads?